Whether you love Apple or you hate them, it’s clear that they are a leader in their industry. In their event today, we learned more about the Apple watch, as well as the redesign on MacBooks. We now know what we didn’t know about the Apple Watch. Describing it as the “most advanced timepiece ever created,” CEO Tim Cook showed how customizable the watch face is, saying users would be able to add the date, weather, your next meeting and other informational indicators. Swiping up lets you go through various “glances,” widget-like screens to do things like checking your heart rate. And yes, you can make calls on the Apple Watch. The built in microphone and speaker lets you make calls via the watch without needing to pull out your phone, and the “taptic engine” can vibrate your wrist to let you know about an incoming call, text or notification. Cook also gave a little more on the Apple Watch’s fitness capabilities. The watch tracks your movements, letting you know how long you’ve been exercising or if you’ve been sitting too long. A workout app includes several different types of cardio exercise: running, cycling, elliptical, rower, stair stepper and others. 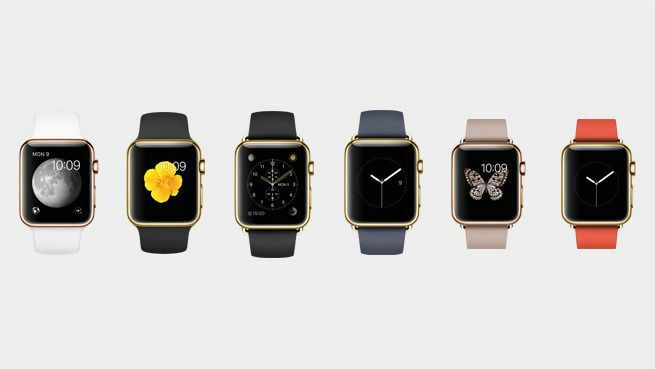 With a casing made of aluminum, the Apple Watch Sport starts at $349 for the small 38mm size and $399 for 42mm. It’s available in silver or space gray. The “regular” Apple Watch, with a stainless-steel casing, will range from $549-$1,049 for the 38mm size, and $599-$1,099 for 42mm. 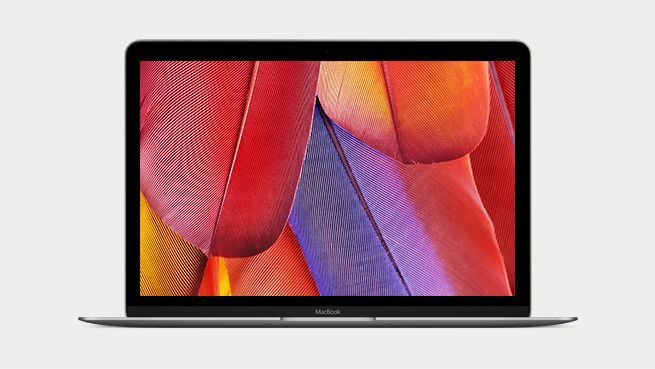 The retina 2304×1440 display comes in at 12 inches. 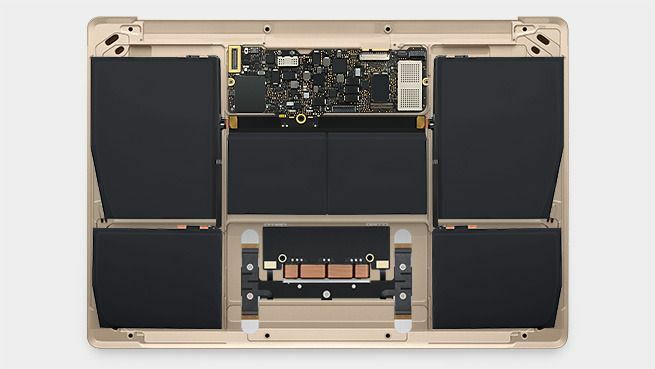 Like everything else on this computer, the display is super skinny: 0.88mm thin. It’s also supposed to consume 30% less energy despite being prettier and thinner. Perhaps most exciting: new “terraced” batteries that offer 35% more battery. 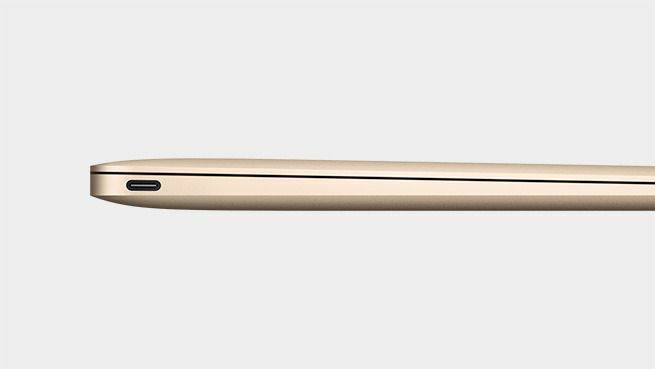 Apple claims the new MacBook has an all-day battery life. Apple will be the exclusive partner of HBO Now, the network’s standalone streaming service. All you need is a broadband connection and an Apple device. Starting in April, Apple users can stream HBO TV shows on Apple TV — the Cupertino company’s set-top box — for $14.99 per month, with the first month free. Apple has also lowered the price of the Apple TV from $99 to $69.Apple devices, including the Apple TV, will the exclusive non-pay TV platform for HBO Now for the first three months. Other services such as Roku and Amazon are expected to feature HBO Now at some point.HBO said that it is currently in conversation with all pay TV providers, and could reach agreements with them before its launch. There you have it. Does anything from today’s event excite you? Let us know in the comments section below!